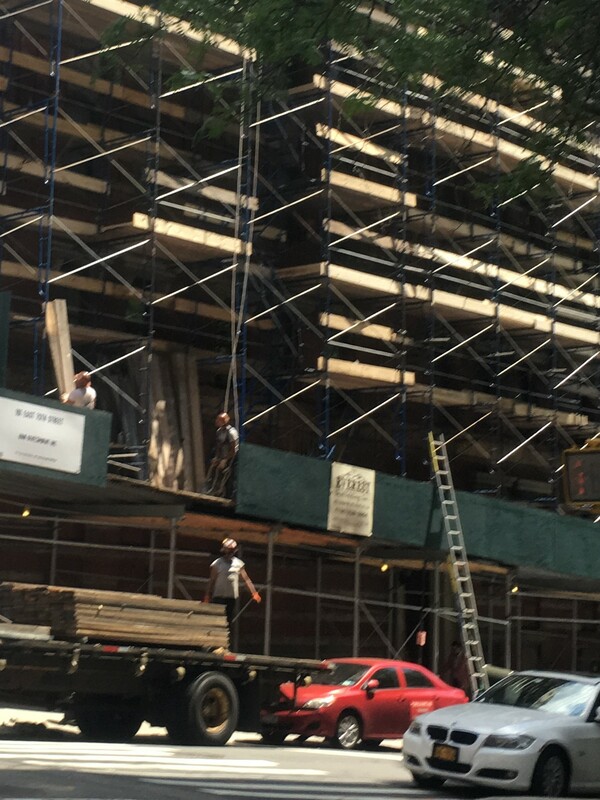 Last September we wrote a blog about a third of NYC construction accident deaths not being counted or investigated by the city. After Crain’s reported this continuing problem, Mayor de Blasio acted in a very nonchalant manner and brushed off the issue. Unions workers were outraged by his attitude. 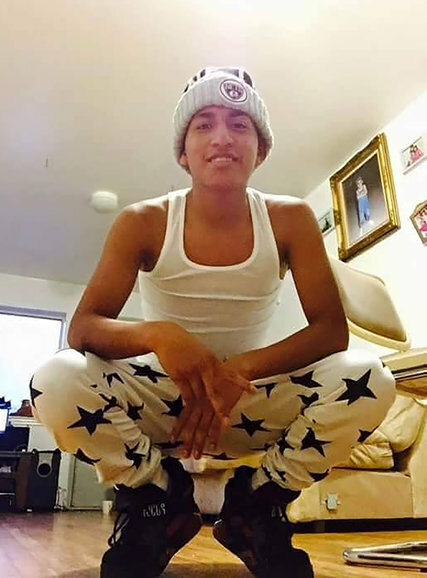 Among the multiple deaths that the city didn’t count or investigate last year was the death of Alton Louis, a construction worker employed by CRV Precast. Alton Louis collapsed and died during the summer of 2015 after the subcontractor failed to implement a heat stress program and had him working a full shift during a day when the temperature reached 105 degrees. 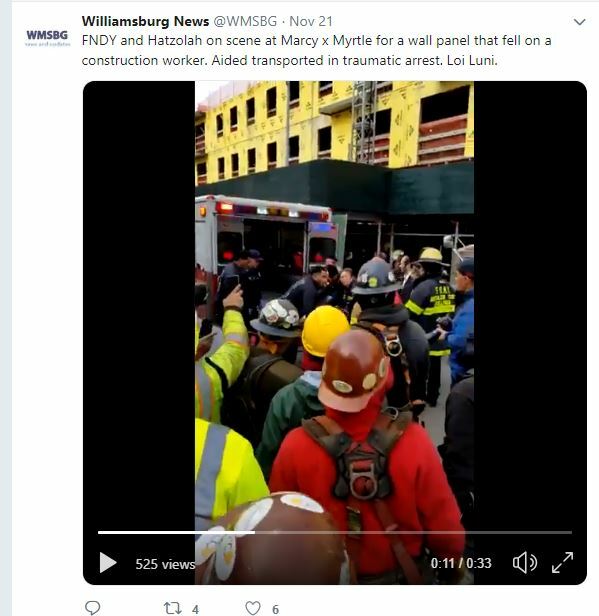 CRV precast was cited by OSHA for the death of the construction worker, but neither the NYC Department of Buildings nor the NYC Department of Investigation investigated the company. CPR was fined $6,300 by OSHA for the death of Alton Louis while the City looked the other way. 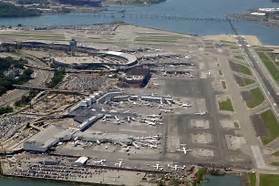 Two weeks ago, two construction workers died in Queens (see previous blog). Crain’s reported that one of these construction workers was employed by CVR Precast. The other hard hat who died worked for a firm subcontracted by CVR Precast. 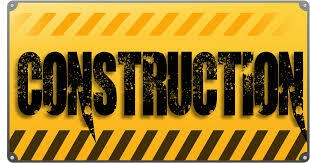 Construction accident injuries in New York are on the rise as the city is experiencing a boom in this industry. The de Blasio administration just released the Mayor’s Management Report that covers the fiscal year that goes from July 2015 to the end of June 2016. 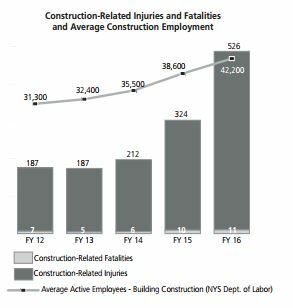 The report indicates that 526 construction workers were injured and 11 died in construction accidents in New York City during the last fiscal year compared to respectively 324 and 10 during the previous fiscal year. During the same periods of time the average number of employees in the construction industry in NYC went from 38,600 to 42,200. While the workforce on construction sites only increased by 9%, the number of injuries increased by 62%. The number of fatalities increased by 10%. These statistics only reflect accidents injuries and deaths that occurred after a violations of the city’s construction code. 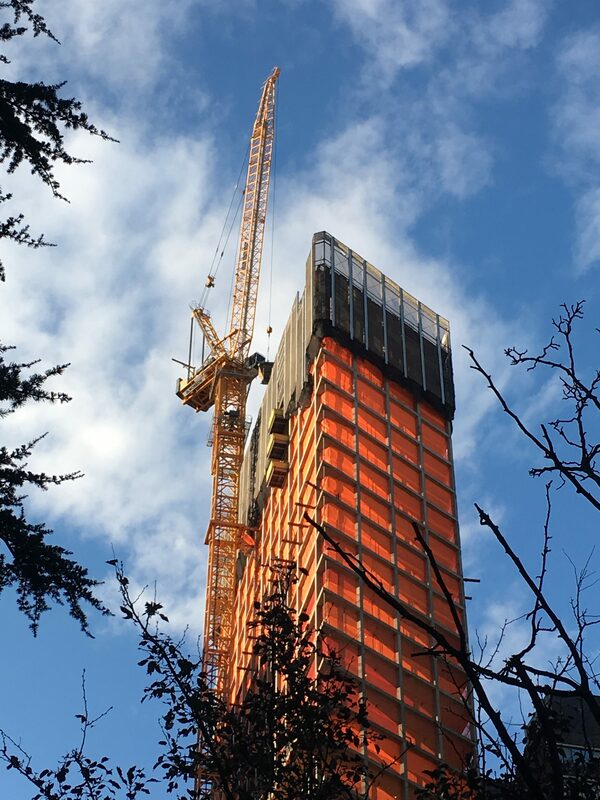 The real number of deaths that occurred on New York City construction sites during that time is 18 according to OSHA statistics (see previous blog). Therefore the real number of injuries related to accidents on NYC construction sites may be much higher than 526, not only because the city’s manner of reporting injuries is biased but also because many injuries are simply not reported. Construction workers are often pressured not to report injuries by greedy contractors who don’t want to see their insurance increase or be investigated by OSHA or the DOT inspectors. To try to make NYC construction sites safer, de Blasio announced new safety measures at the beginning of the year. Among the measures, new inspectors have been hired to increase the number of sites inspections. Penalties for violations of safety standards increased from $2,400 to $10,000 and penalties for not having a supervisor on site from $5,000 to $25,000. Additionally after a giant crane crashed on pedestrians in lower Manhattan, the city ordered a special study to update the city’s crane regulations.